The Travis Boys Soccer team has once again qualified for the State Soccer Playoffs. Travis will host Kerrville Tivy in Bi-District action on Thursday, March 29, 2018 at House Park. Game time will be 6:00 pm. Ticket prices are $4 for adults and $2 for students. 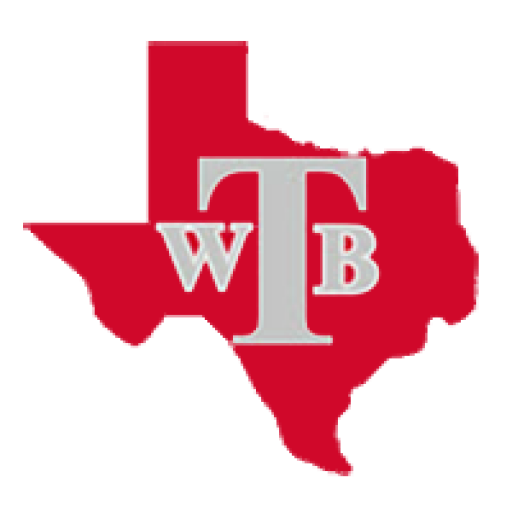 Travis Boys Soccer has a deep tradition in the schools history, making the playoffs 23 out of the last 26 years, playing for the state championship in 2000, and has won 8 district championships with 6 district runner-up finishes.